The OED defines a trod as ‘A trodden way; a footpath, path, way. (dialect)’. Phillips New World of Words (1678) explained Trode as ‘an old word signifying a path’. It slipped out of general use but survives in some parts of the country. 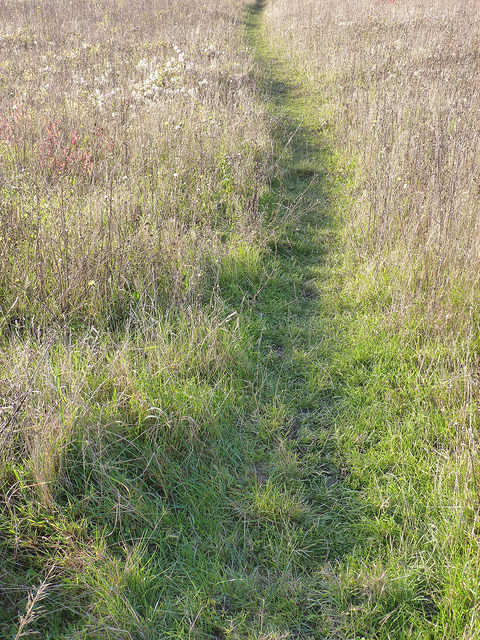 Often, a trod is a trodden route across a field. 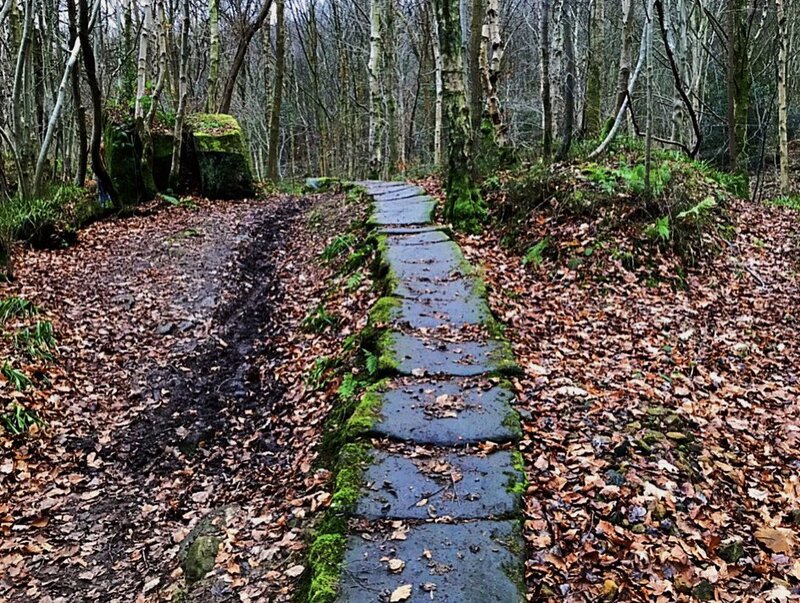 In Yorkshire stone trods were laid (eg across the North York Moors) as commercial trade routes and, of course, desire lines. There are many occasions when a path should be wider than a trod, and many occasions on which they should be no wider. Our architectural friends love blank paving for its own sake, and often need to be reasoned out of their belief. I wish this had been done for Deptford Creekside. ‹ Should wearing cycle helmets be compulsory? No.